The government has dismissed a tweet by Movement for Democratic Change vice-chairman Tendai Biti that it will introduce a new currency this week as fake news. 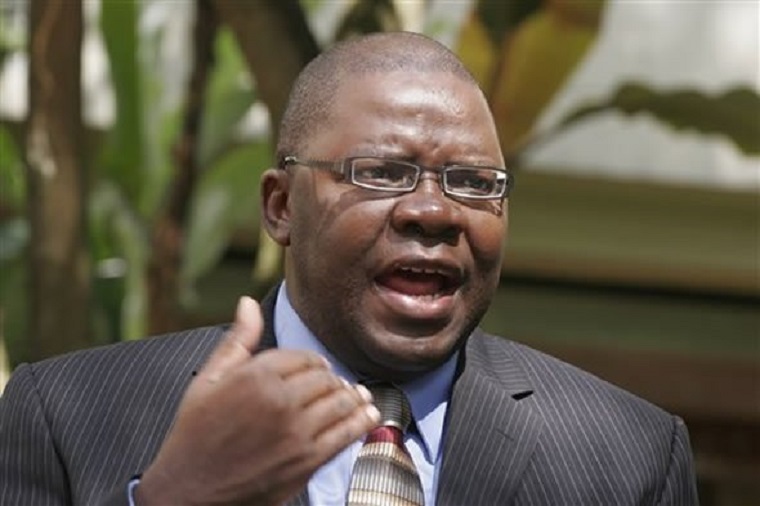 Biti, a former Finance Minister and chairman of the Public Accounts Committee in Parliament, today said that Zimbabwe will introduce a new currency this week. “The regime will this week introduce a new Zimbabwe currency not backed by any #reserves & without the context of structural reforms which a prerequisite of currency reform. That move is pure undiluted #insanity. An unbanked currency is just the #bond note by another name,” Biti said. Biti has been campaigning for Zimbabwe to adopt the South African rand but Finance Minister Mthuli Ncube argues that adopting either the United States dollar or the South African rand is not currency reform but capitulation. 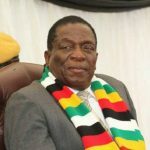 He says adopting the US dollar will make Zimbabwe’s products uncompetitive while Zimbabwe will have to first acquire US dollars to get South African rands. Ncube, however, said Zimbabwe will have its own currency before the end of this year. Economist Eddie Cross said the new currency could be introduced in June or July when the economy will have stabilised. 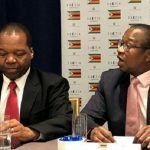 Ncube has also said the economy will have stabilised in six months but he has refused to give a timeline on when the local currency will be introduced saying this will only lead to speculation.